The Cincinnati Men’s Gathering serves men’s spiritual needs by equipping and supporting men in becoming authentic males, effective fathers, connected husbands, supportive friends and genuine in all their relationships. The CMG promotes men’s spiritual growth and healing through mutual support, spiritual experiences, expert training and sharing groups. Children growing up without fathers or good male role models become absentee fathers and poor role models themselves. Young men come to believe violence is an acceptable response to threats. Middle age men lose their direction and leave their wives, partners and families in a vain search for purpose, meaning and identity. Old men feel useless because they are devalued and ignored. We don't need any more studies. We don't need to gather any more statistics. We need to gather together and support each other. We need to find ways to use our experience, strength and wisdom to heal ourselves, our fellow men and to raise up the next generation healthier that we are. The CMG will produce events that bring expert testimony and spiritual experiences to all the men of the greater Cincinnati area at reasonable costs. 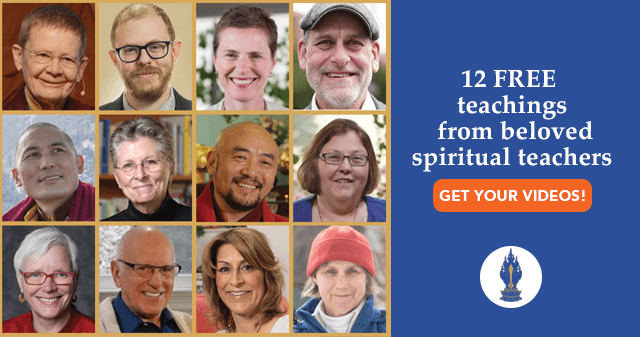 Participants will leave every event with a new tool to use in their lives, new friends for mutual support, and new hope for personal and spiritual development. We can do this because there are wise men among us who can teach us. There are energetic men who can do the work. There are talented men who can provide expertise. Be a part of the solution. You can make a difference, especially if you have been blessed, or fated, to be healthy, strong and full of resources. All are welcome to come, give from what they have and take for what they need. You are invited to join the effort and so help get the word out in an effective way. Here is what to tell your male friends: The Cincinnati Men's Gathering serves men's spiritual needs by equipping and supporting men in becoming authentic males, effective fathers, connected husbands, supportive friends and genuine in all their relationships. The CMG promotes men's personal growth and healing through mutual support, interactive workshops, expert training and sharing groups.